I've mentioned how much I love Bella Reina cosmetics, right? 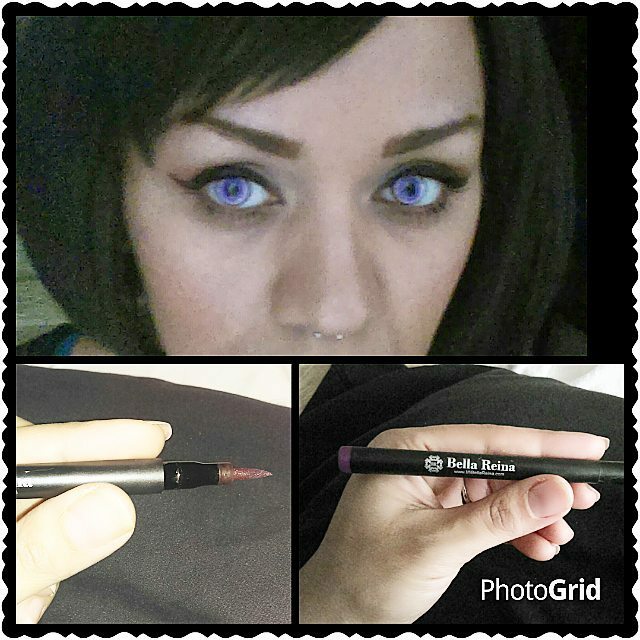 One of my favorite products from their line that I use several times a week is their waterproof eyeliner. I feel that my makeup is not complete if I don't have my eyes done up as well. Also, I like my liner and mascara to be quite dramatic. Their eyeliner pen is very much like a marker with a fine tip. 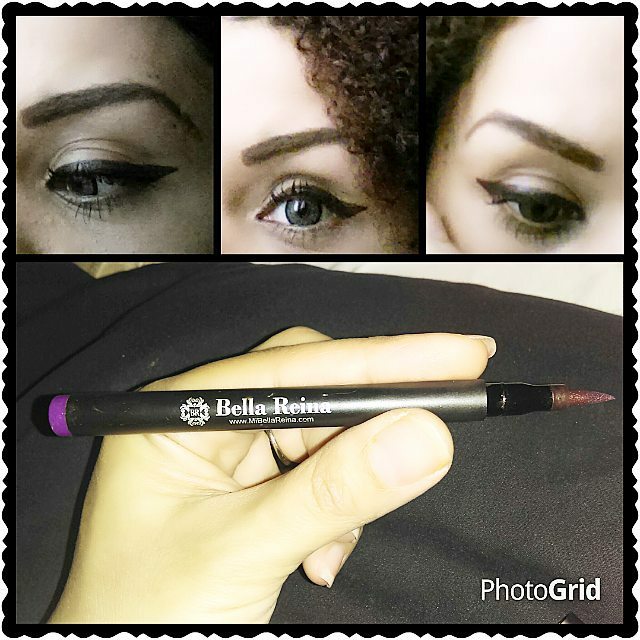 It makes it easier to apply than using a liquid eyeliner wand and glides on better than a pencil. The one that I have is a deep purple color and is called Royal Plum. I just love how you can easily make it super thick or really thin, light or really dark, all in a matter of minutes. It doesn't run or smear and it's very long lasting. Get that cat eye, winged liner down like a pro. Most of all, it's really pretty. It comes in blue or black as well. to see all of their makeup available. There are actually a lot of vegan products available!